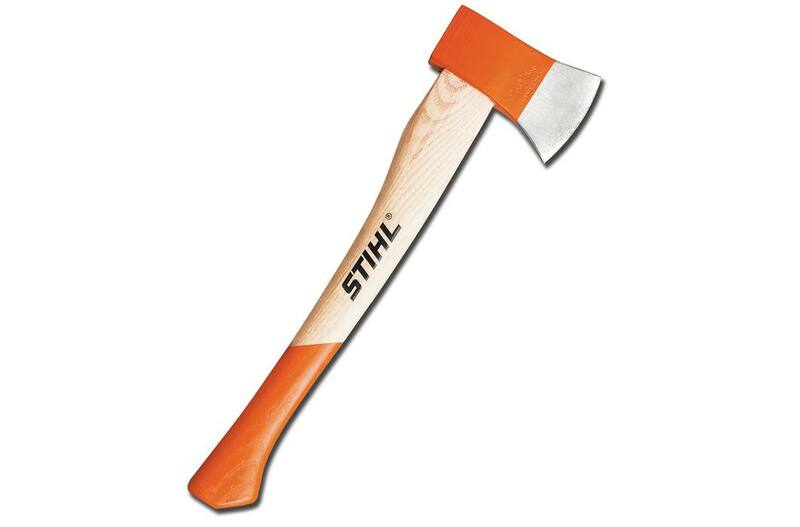 The STIHL Pro Splitting Hatchet features a premium ash handle, oversized neck and a fine-tuned balance for making kindling. Its drop-forged steel head is specially contoured for efficient splitting and includes a precision-ground edge for maximum durability. Its compact design measures 19.75” with a 2.75 lb. cutting head for balanced performance, making it the perfect choice for taking on the road to camping trips.